The Thames Chase Trust aims to make the Thames Chase Community Forest an inspirational example of landscape regeneration through cost effective environmental improvements that changes lives. Forestry Commission aims to protect and expand forests and woodlands and increase their value to society and the environment. 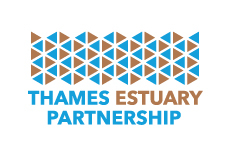 Thames Estuary Partnership aim to make the Thames the most sustainably managed estuary in the world. 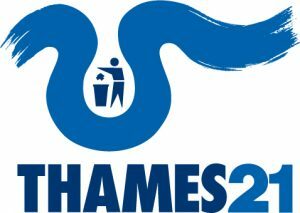 They connect people, ideas and the Thames landscape to drive social, economic and environmental improvement in the Thames Estuary. Brentwood Borough Council exists to serve the needs of local people. In partnership with the whole community, they aim to make the borough a better place to live, work and visit. London Borough of Havering wishes to embrace the best of what Havering has to offer, and see how the borough can play an active role in the success of the whole of London. Essex County Council is dedicated to improving Essex and the lives of their residents. Their ambition is to deliver the best quality of life in Britain, which will be achieved by providing value for money, high-quality, targeted services. London Borough of Barking & Dagenham exists to encourage civic pride, enable social responsibility and grow the borough. Thurrock Council aim to make Thurrock a place of opportunity, enterprise and excellence, where individuals, communities and businesses flourish.